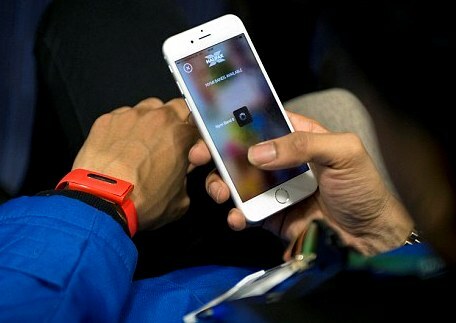 Halifax is testing wristbands that pick up a wearer’s heartbeat and use it as a way of logging into their mobile banking app. The Nymi Band would be connected to a smartphone via Bluetooth, and use ECG sensors to pick up the wearer’s unique heart rhythm. Revelation 13:16-18 suggests that society at-large will experience highly restrictive liberties and freedom of movement as only duly-licensed “authenticated” individuals will be allowed such freedoms. This entry was posted in Advancing Technology, End-time Bible prophecy, Password Replacement, Pervasive Technology, Rev. 13: 16-18 Cashless Society and tagged diginomics, ECG. Bookmark the permalink.